When you’re in need of tow truck services at your location in Hawthorne, the only name you should call is Towing Hawthorne. Call our 24-hour dispatch at (424) 234-5739 for a free quote on our amazingly affordable rates. 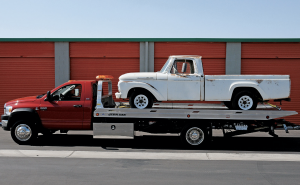 Towing Hawthorne has your back on any situation you may encounter and we assure you that you will not be left stranded. give us a call so that we can help you save money and most importantly save your car.